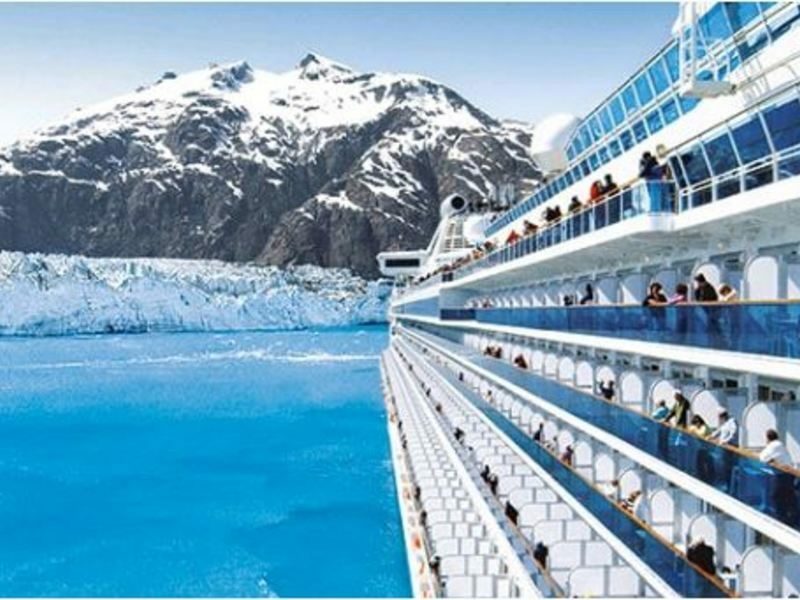 Thu, Sep 12 Glacier Bay National Park (Scenic Cruising), Alaska, U.S. 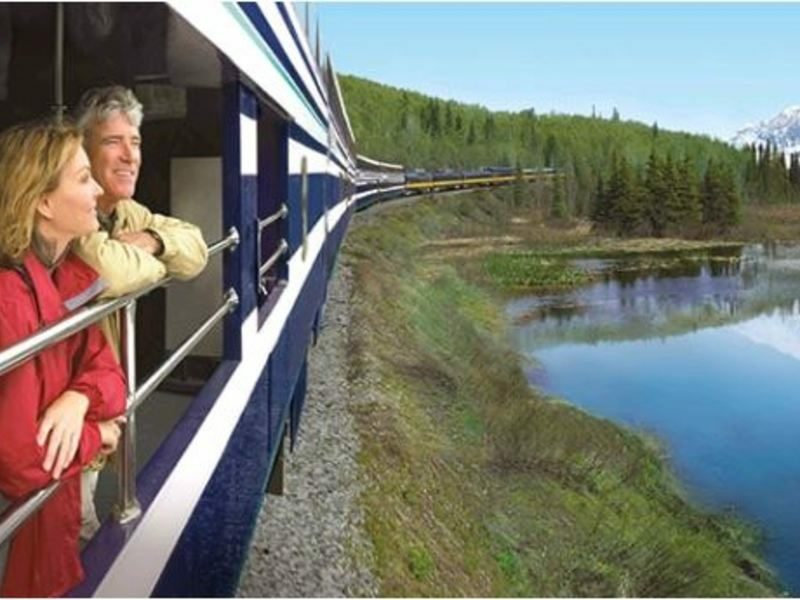 Step off your ship into a waiting railcar for our exclusive Direct-to-the-Wilderness same-day rail service to Talkeetna, then on to the Mt. McKinley Princess Wilderness Lodge. 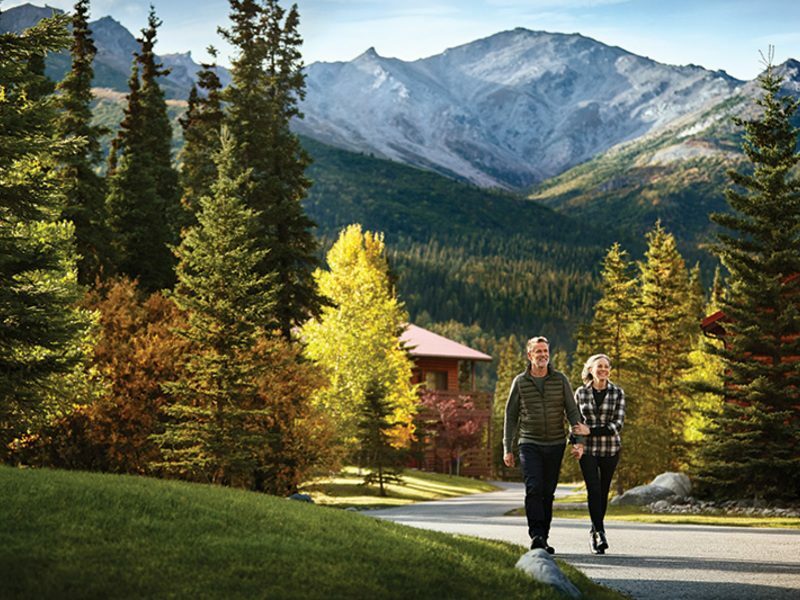 Get settled, and perhaps enjoy an optional afternoon excursion, hear stories about climbing Denali in the Hudson Theater or roast a marshmallow at the fireside patio. The North Fork Restaurant is the perfect place for a relaxed dinner to end your first day in the Denali area. Sit and gaze at the majesty of "The Great One" from the lodge's treehouse designed and built by Pete Nelson of Animal Planet's Treehouse Masters. 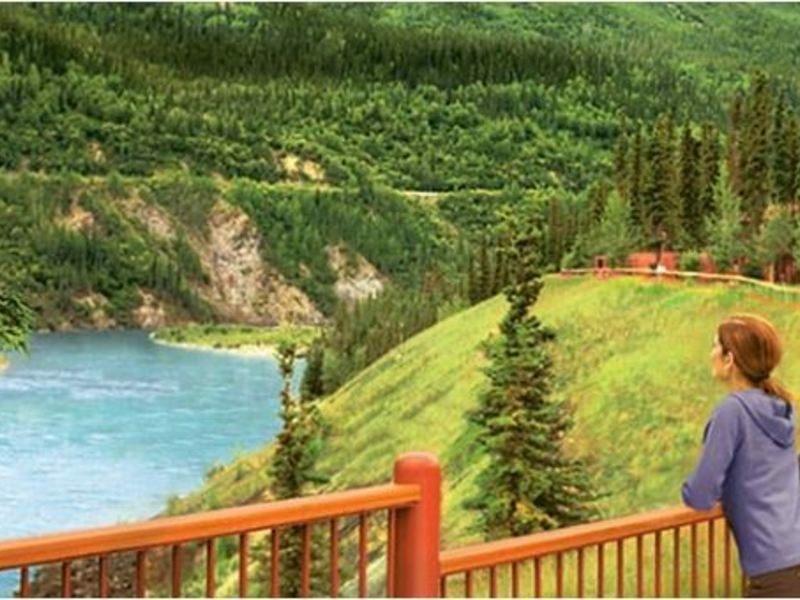 This afternoon, enjoy a scenic motorcoach drive to the Denali Princess Wilderness Lodge, located just outside the national park entrance. 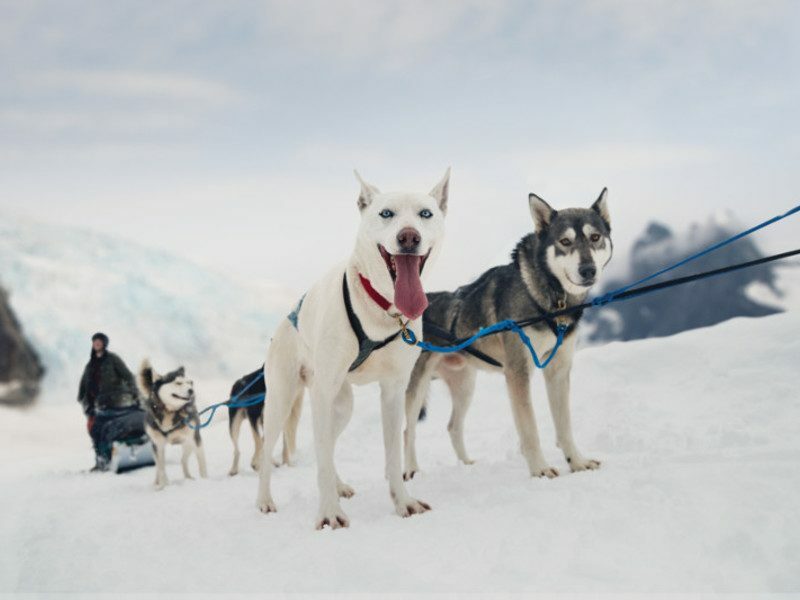 Why not get to know the park with one of a variety of excursions including a husky homestead tour, fly fishing or a glacier landing via helicopter. 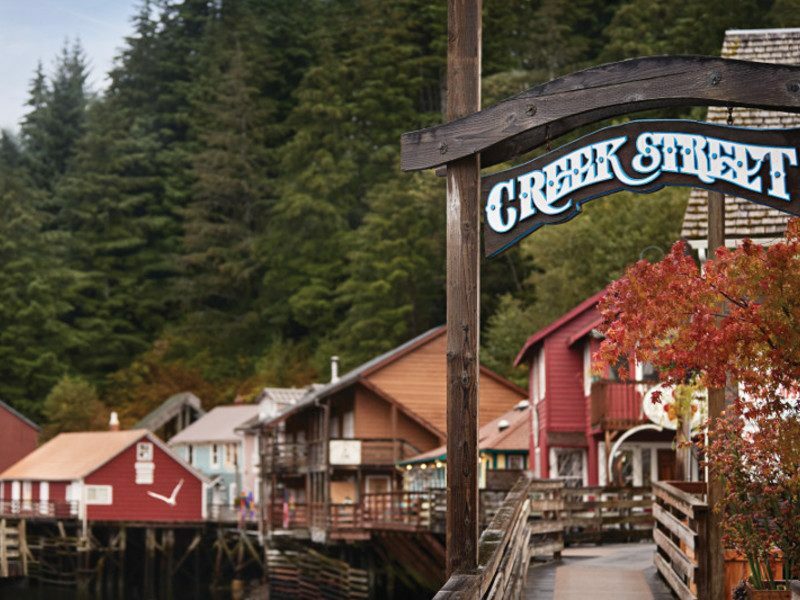 You have a full day to get out into one of America's best national parks. This morning, a Natural History Tour serves as a wonderful introduction to the animals, plants and geological features found there. Later today, you may want to stop by the tour desk to plan an activity such as rafting or hiking. 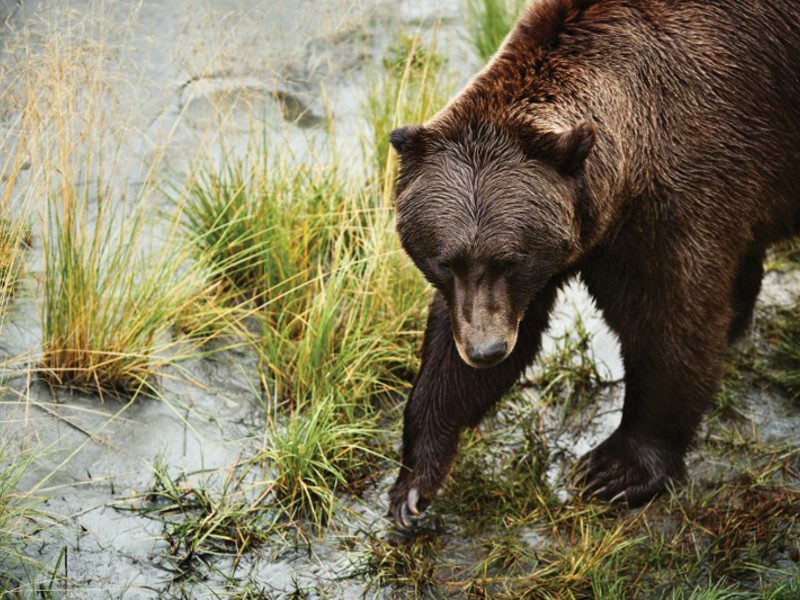 Arrive in Anchorage by motorcoach and get settled in your hotel for an overnight stay. You might enjoy getting out to see the shops, restaurants and cultural attractions of this surprisingly metropolitan city. Your memorable vacation ends this morning in Anchorage. 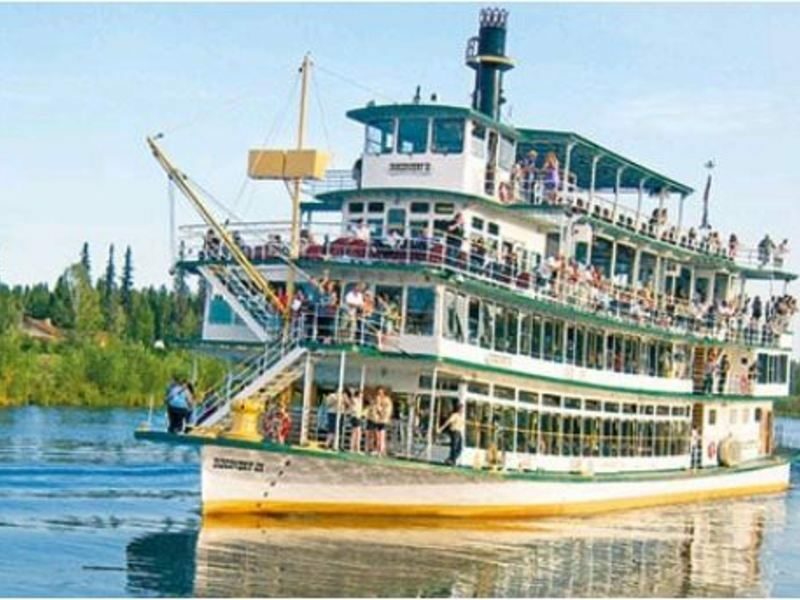 Venture into the heart of Alaska on our Denali Explorer Cruise tours! 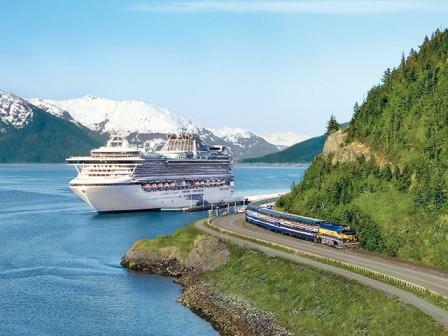 It’s our most popular Alaska cruise tour vacation. Choose from a variety of options to match your interests.